Can an Employee Identity Protection Benefit Reduce Corporate Risk? What Makes Identity Theft Protection the Number One Benefit of 2019? 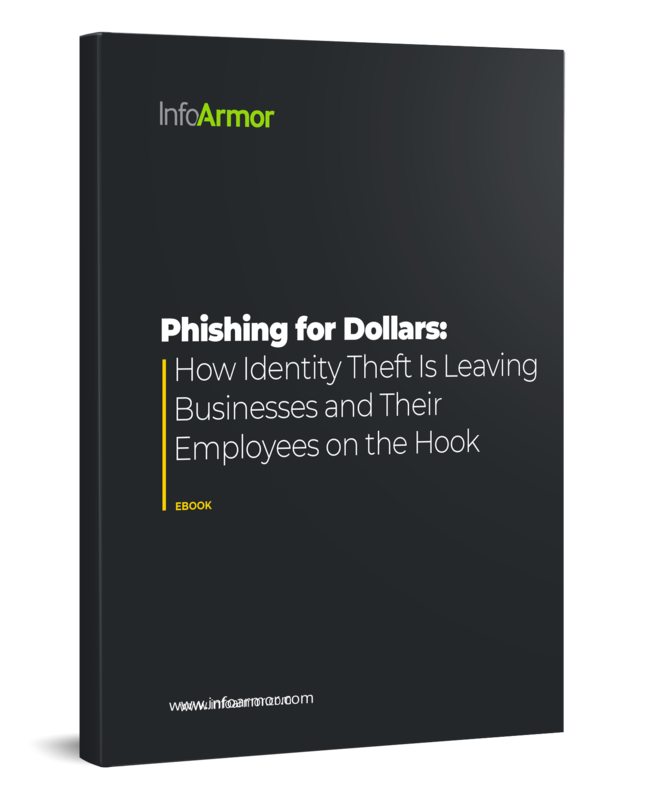 Why is the Healthcare Industry the Biggest Victim of Identity Theft and Data Breaches?